With summer in full swing, E3 athletes posted more great performances across the country. 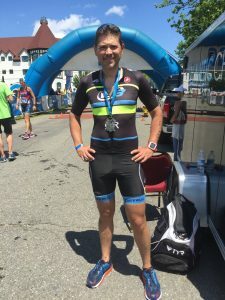 On Saturday, Chris Rankin raced Muncie 70.3 and his strong performance across the board earned him a ticket to the 70.3 World Champs in Chattanooga, Tennessee! 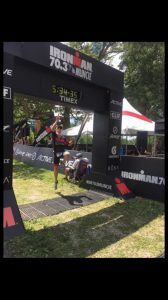 Ryan Zelinski took on Muncie 70.3 as well in prep for Ironman Santa Rosa in just a few weeks. Ryan struggled a bit on the bike, but turned his day around with a great run! A great lesson in never giving up. 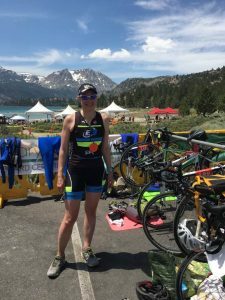 Also on Saturday, Kris Marie took on the June Olympic distance triathlon in June, California also known as the toughest race in the most beautiful place and the race sure lived up to its description. Kris however conquered the “beautiful” elements, and finished just short of podium with a 4th AG finish and the 2nd fastest bike split! 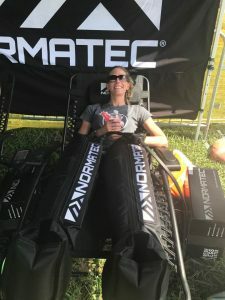 On Sunday, Lee Ann Marchionna raced Rev3 Williamsburg 70.3, and was off to a great start with a very strong swim, and even stronger first 32 miles of the bike course before an unfortunate accident took her out of the race! 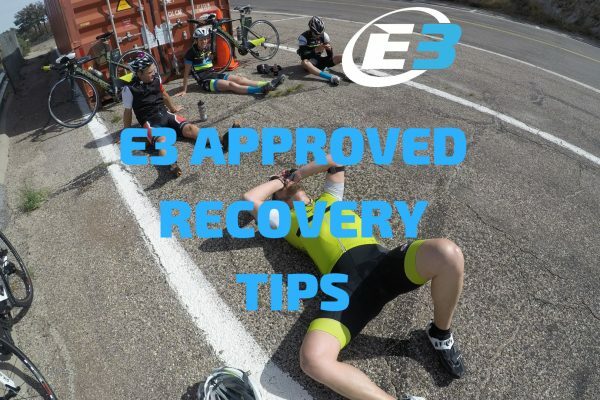 Hitting the pavement at 28 mph is scary, and Lee Ann is super lucky that she had escaped this without any broken bones, and just a bunch of stiches and road rash. Lee Ann is tough, and she will be back to cross another finish line soon! Also on Sunday, Michael Deutsch opened his season at Rev3 St. Andrews with a strong showing! 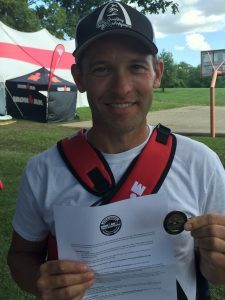 Even though the swim was shortened due to extreme fog, Michael executed his race perfectly with a strong ride and run combo. 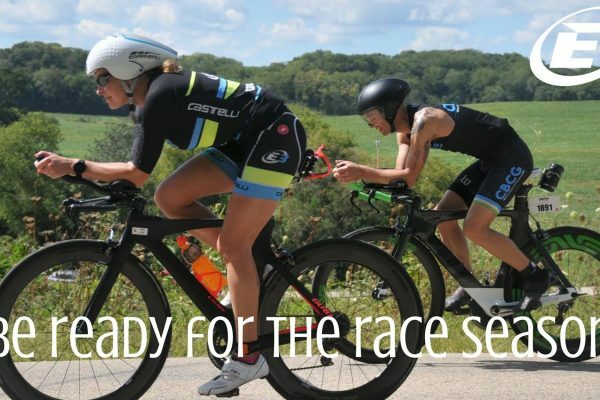 Last but not least, we had 3 athletes – Lisa McChesney, Olivier Paugois and Nancy Gomes competing at the local Mass State Olympic distance. 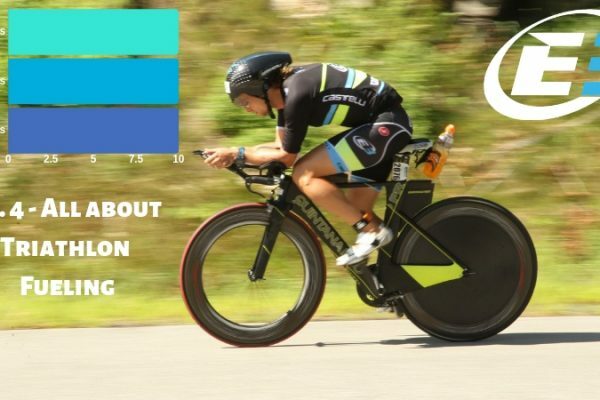 Lisa showed her fitness is on the rise, and finished the day with her strongest 10K of the bike yet, while still holding onto the household crown and beating her husband Mike. Both Olivier Paugois and Nancy Gomes had great days as well!